#Miche November releases, holiday shells and luxe! | Sophisticated Diva ~ A.K.A. Along came Polly! #Miche November releases, holiday shells and luxe! 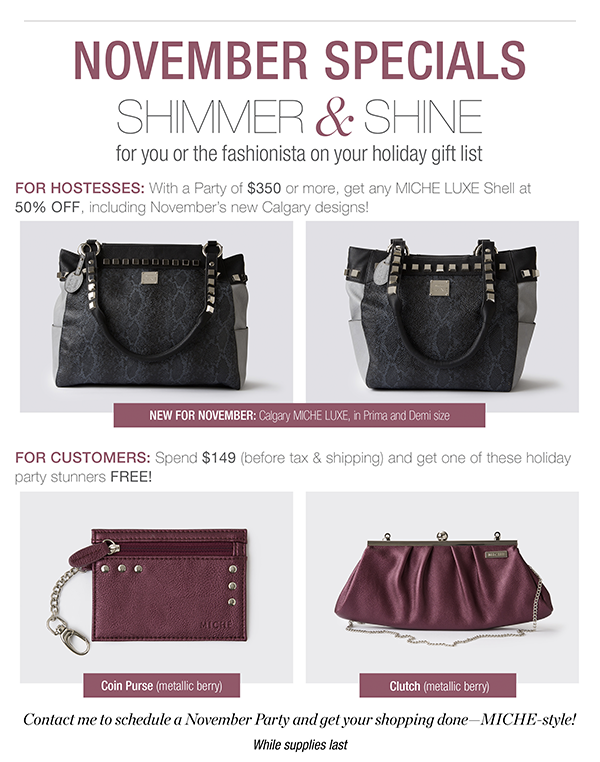 Please help me welcome the new Miche November collection, just in time for the holidays! SPARKLING beautiful Miche shells, a beautiful berry clutch, coin purse, hat, scarf and gloves set, and the NEW MICHE LUXE shells! These are SURE to please anyone on your holiday list! 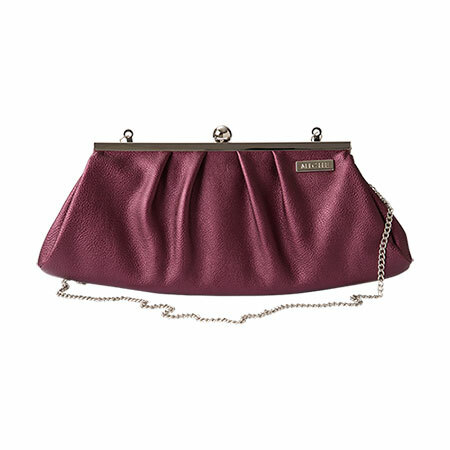 The beautiful Berry clutch will be a HIT at your holiday parties, PERFECT for carrying “light”! Priced at $29.95, she won’t “HIT” your wallet! 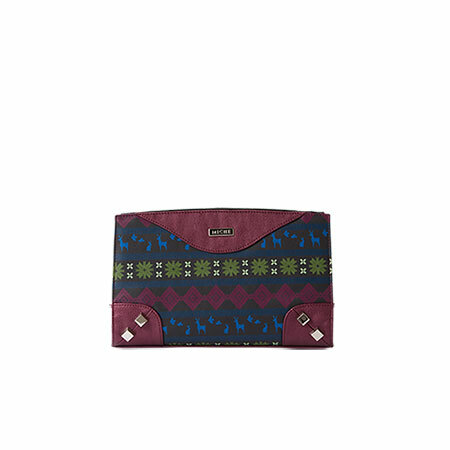 CLICK HERE to get the berry clutch now! SUPPLIES ARE EXTREMELY LIMITED! 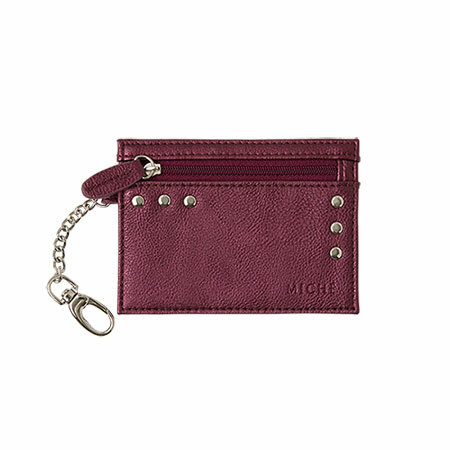 Miche “berry coin purse” at $9.95 is also a beautiful “stocking stuffer”, and supplies are also limited for this gorgeous accessory! CLICK HERE to grab yours now! 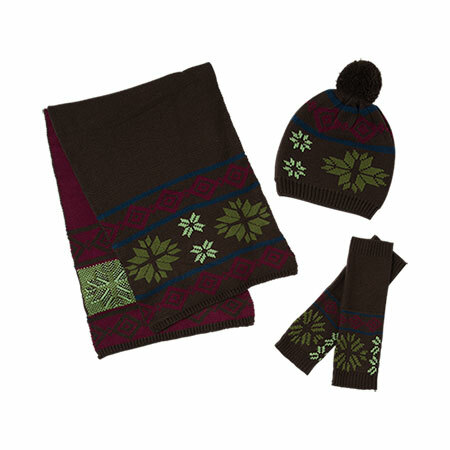 These beautiful winter FELIZ shells with matching accessories are NOW AVAILABE! (Pronounced fay-leez). Wear the warmth and merriment of the holiday season on your arm when you step out with Feliz ! 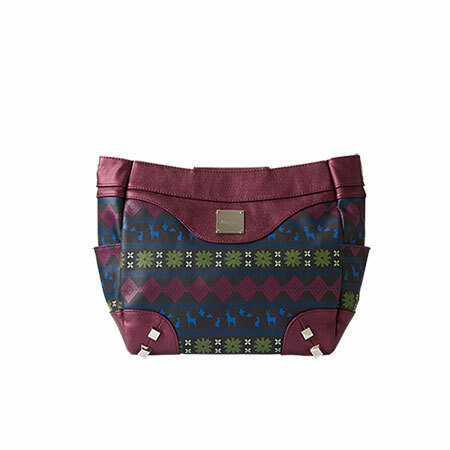 Deep grey faux leather features a custom seasonal print on both sides in shades of berry, green and blue. 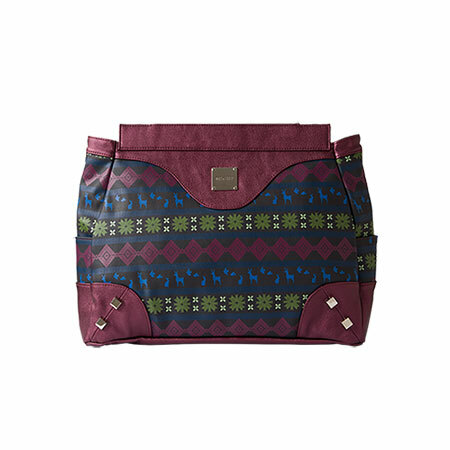 Textured faux leather accents in metallic berry along with oversized studs complete this festive look. Silver hardware. CLICK HERE to grab these beauties! !